Orange County Collision Centers provide high quality auto body repair services. 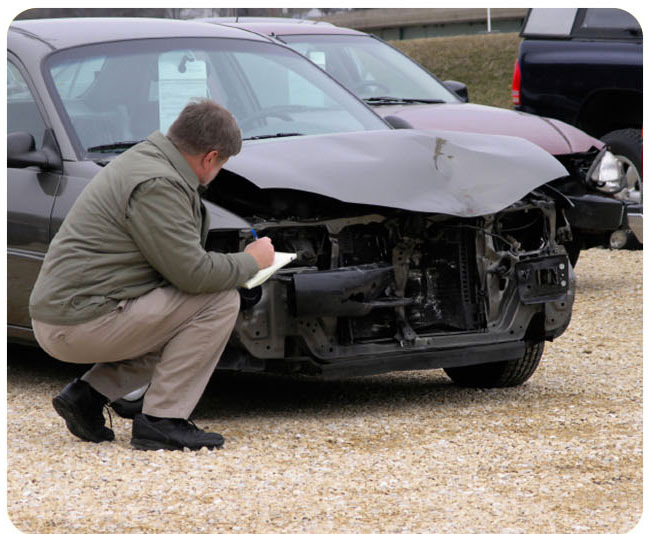 Assurance that your vehicle will be repaired quickly with expert skill and results. Orange County Collision Centers offer a lifetime warranty for added peace of mind. Fixing your vehicle’s bumps and bruises from life on the road.